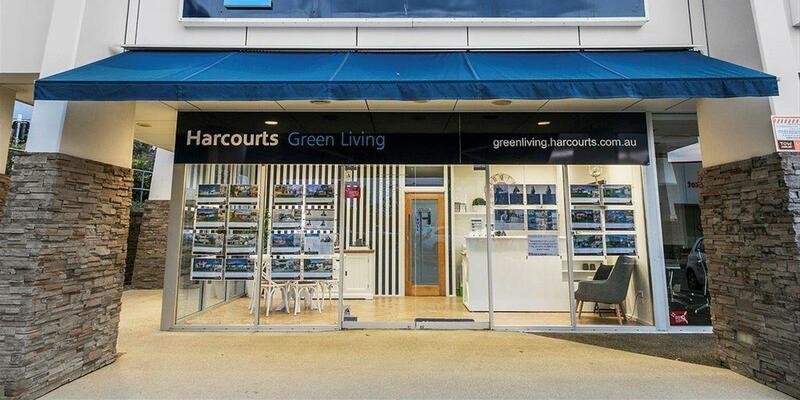 Harcourts Green Living is recognised as the leading agency for auction clearance rates in the Bayside area. We provide a dedicated auction room and a team of Queensland’s top Auctioneers, Brady & Co.
A cash buyer means the seller can proceed immediately with their goals. A sense of urgency is created by the set timeframe, bringing interested buyers to a point of decision. To discuss if an auction is the best method for you, please contact our office on 07 3393 9220 or email greenliving@harcourts.com.au.